Classic car insurance company Hagerty has hired VCCP Share as its first UK agency, ahead of an integrated brand campaign. VCCP Share will create a new brand idea, a new positioning and content creative for the insurance firm. The integrated campaign is expected to include press, PR and digital channels. 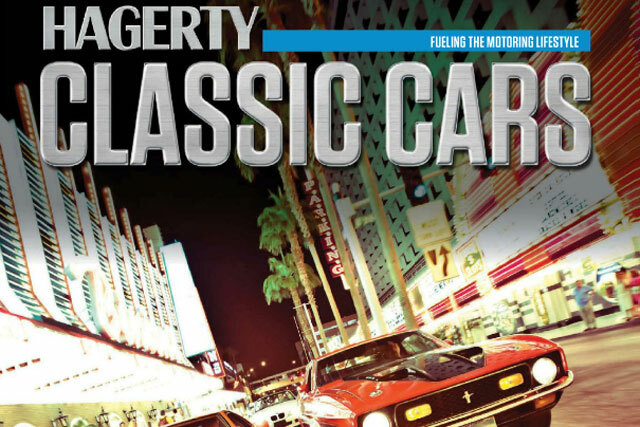 For the campaign, VCCP Share, a specialist PR, social and experiential agency, will work alongside Bell Pottinger and VCCP Media and try to position Hagerty as an authority on classic cars. Angus Forsyth, managing director, Hagerty, said: "VCCP has a successful, proven track record and their proposals were very exciting. I think our collective teams will work very well together." VCCP Share launched in 2011 and works with VCCP clients, as well as for other companies, including the Tesco-backed Harris + Hoole coffee shop and Spotify. Dominic Stinton, managing director of VCCP Share, said: "The Hagerty team possesses deep empathy for classic car owners and their beloved cars, and it’s this enthusiasm we'll be capturing and bottling for a new brand campaign to be launched in 2013."